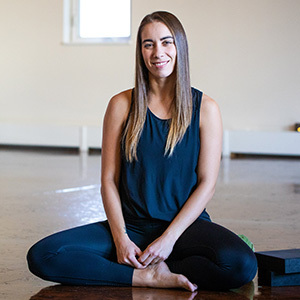 Crystal received her 200 and 500 hour teacher training certifications from World Conscious Yoga Family and recently had the pleasure of spending time in India studying, teaching and practicing yoga. She also participated in a 100 hour adjusters training course at Bodhi Tree in Calgary, Alberta. Her inspiration comes from her lovely Guru Yogi Vishvaketu and from witnessing students fall in love with the practice.